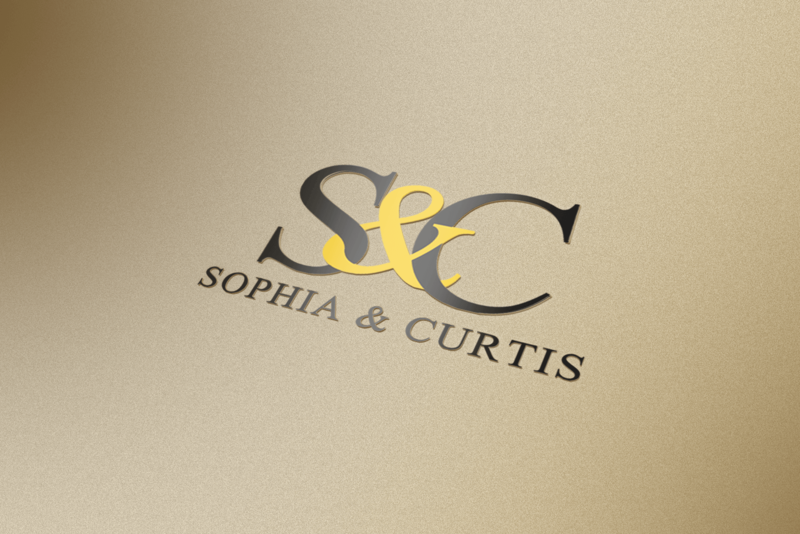 Sophia & Curtis was a fashion label with plans to relaunch the company later in 2017. 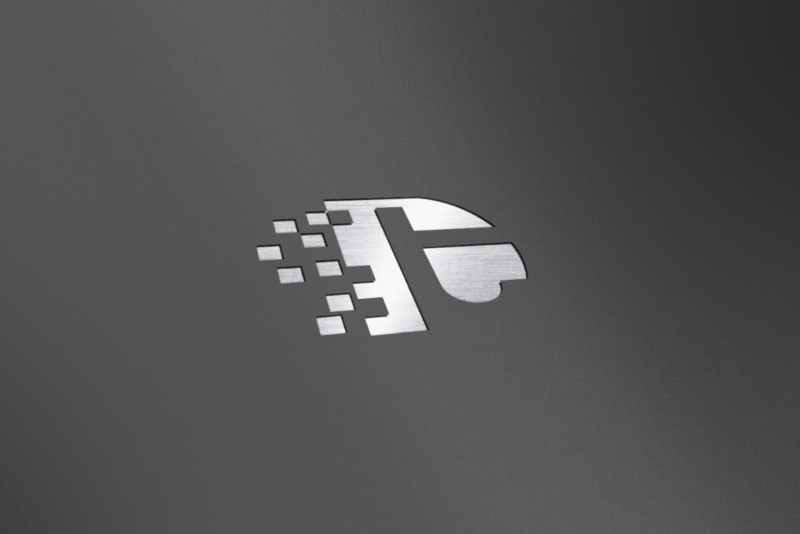 With the company relaunching, they requested a new logo for their new line of clothing and other branding materials. 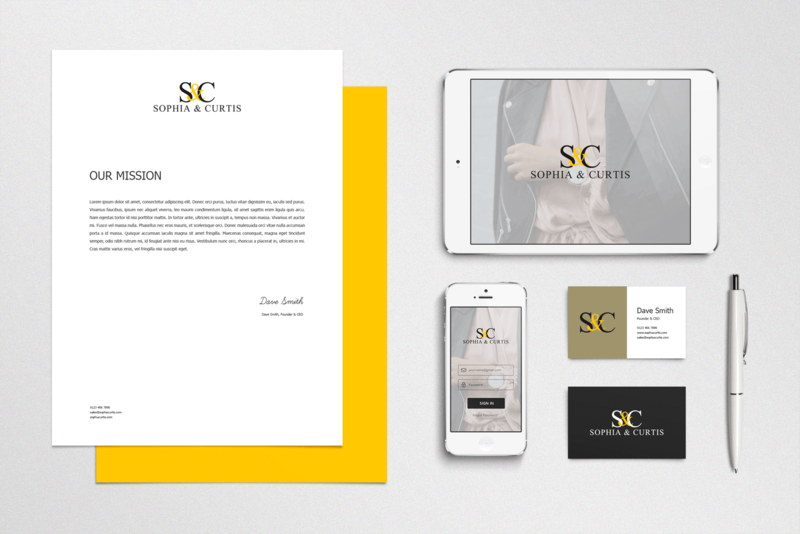 The client wanted a text only design of their initials - S & C - with an elegant font and their brand colours - yellow and black - to be integrated. 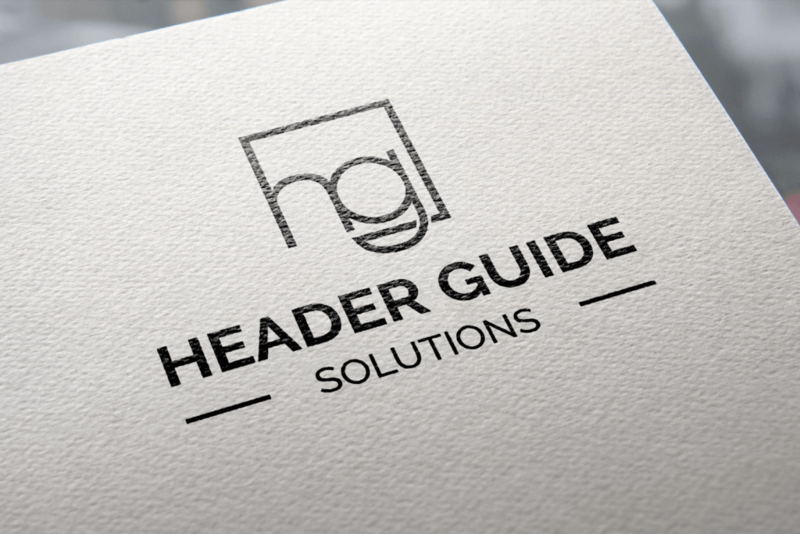 The linked up letters, positioning and font all bind together to create an excellent representation of their brand - bold, elegant and stylish.